Now that summer is finally here, it’s time to get out the lawnmower, prune the rose bushes and dust off the patio set! If your garden is overgrown, full of weeds, messy, etc., it could give the impression that it is difficult to keep up to. 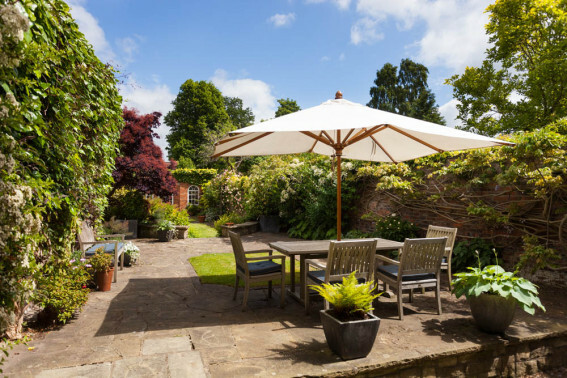 If you are looking to sell your property, this is the time to get your garden looking in tip top shape for professional photos to be taken and for viewings. You need to show off how appealing your garden/outside area is so that potential buyers can get an idea of what kind of outdoor living they can inherit from you. Kerb appeal is also important as we all know that first impressions count. 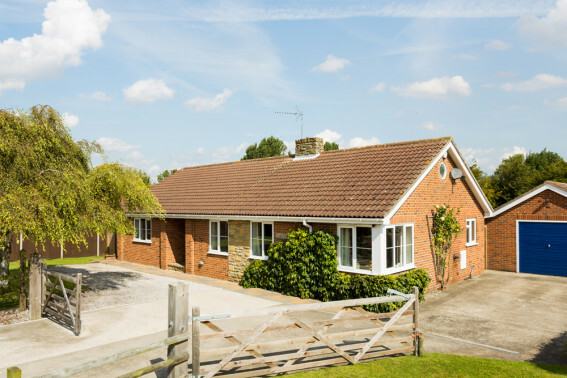 The lead photograph can have an enormous effect on the saleability and indeed sale price of a property. It can be true to say that you have one photograph to sell a home. How good a house looks in the main shot is down to a number of factors and not just how good the house looks in the flesh. A pretty house helps but if it doesn’t get the sun (possible for some months of the year), tree cover prevents views of the house from the best viewpoint or obstructions such as garages hide part of the house the photographs can suffer. We know just how important the main shot is. And that’s why we’ll do everything we can to get the absolute best shot possible. Only last Thursday I carried the elevated mast through an ash tree and 10 metres of nine foot high ferns to get a good vantage point of this house. Even from this vantage point I need the mast at its full nine metres to see over the ferns and show its fantastic setting. In an ideal world, I wouldn’t be writing this post. But as the rain hammers down on the skylight above my head and the window to my side is filled with glorious blue sky it’s clear our weather is far from perfect. 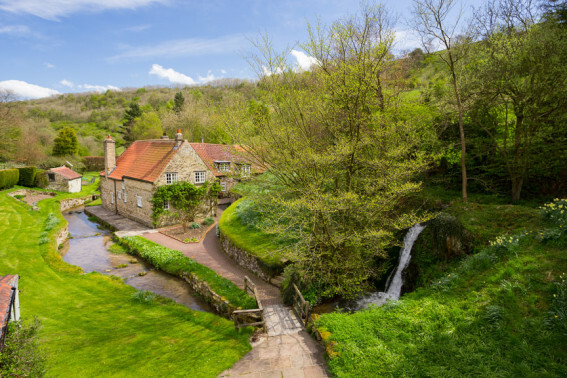 This post is intended to be a guide as to what the weather will mean for you and your visit from one of property photographers. We look at forecasts multiple times a day to try and gauge what the weather will be doing and when. 75% of the time we need not have bothered as the weather on the day bears no resemblance to that of the forecast. So in the event the weather isn’t what we expected it to be here are some of the weather conditions we will encounter and the likely outcomes for you the homeowner. Prepare your home to help get the best photographs. 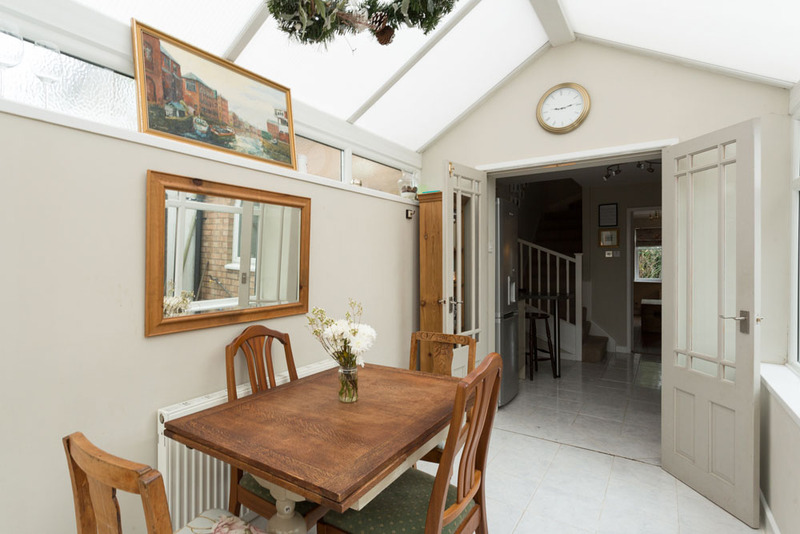 As a home owner wanting to sell their property it’s difficult to know how best to prepare, not just for the photography but also viewings. 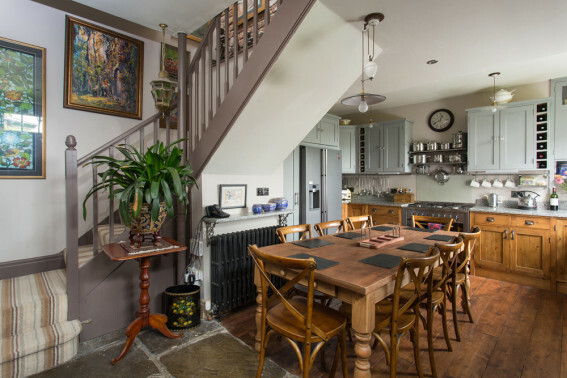 As a photographer it’s great arriving to a property and finding the owner has prepared their property for the photographs, it makes our job very much more straight forward allowing us to concentrate 100% on taking photographs, not spending time tidying. 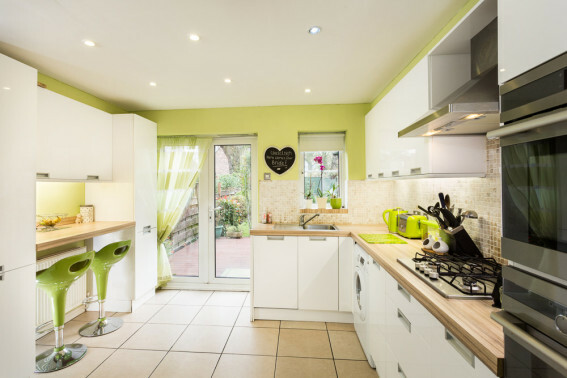 It’s important that a property is clean and tidy but not void of personal possessions, it needs to feel like a home. Here are 3 simple tips that can make the world of difference when presenting a house. 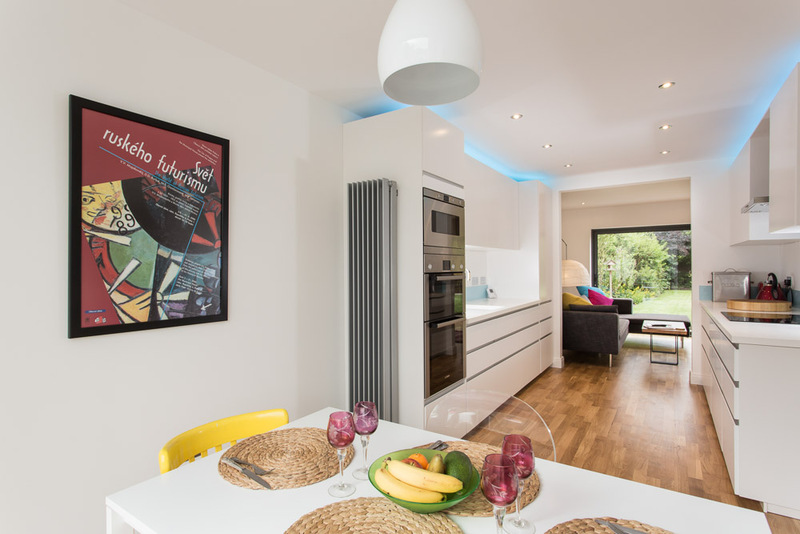 Interior Photography – It’s all about the Camera right? Modern digital cameras are very impressive pieces of kit, capturing amazing amounts of detail all at the push of a button; the camera processes an image which you can print straight from camera. Mobile devices such as iPads and iPhones have also made big improvements in image quality and there are even some mobile phones that have 40+ megapixel sensors! 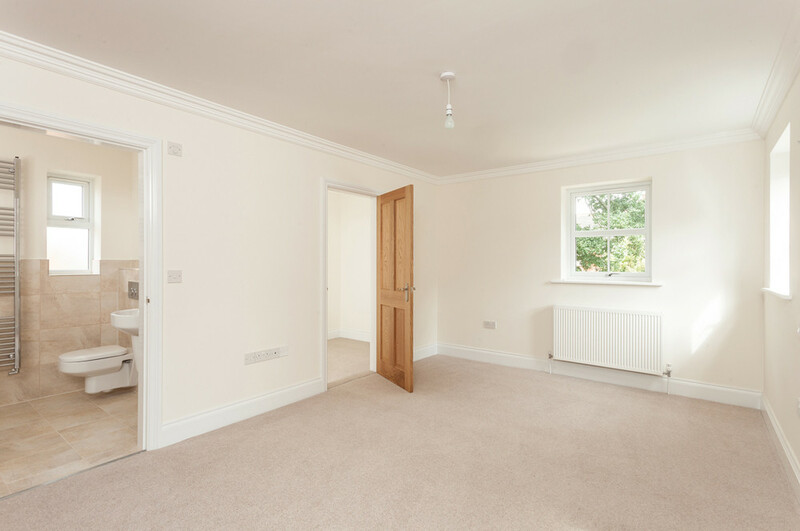 We are often asked to photograph new builds or newly renovated properties that are unfurnished. The resulting photos do tend to show off how new and pristine the rooms are but usually look bland without any furniture or decorations. As you can see below, although this bedroom is newly decorated and nicely finished, it lacks any sort of character with the room being so plain and empty. 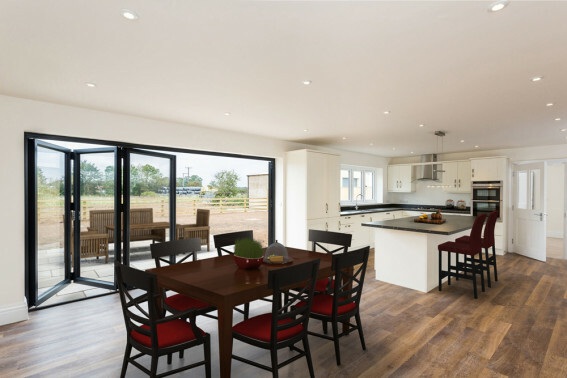 To actually stage a property or room can cost a lot of money and run in to many hundreds, even thousands of pounds and takes a lot of time and effort to get the furniture through the door. Imagine the time and effort of having to get a top floor apartment fully furnished! What we can do is “virtually” stage the room with the appropriate furniture (a bed, chest of drawers, etc.) As you can see below, the room looks much more complete and you can get a good feel for what the room will look like when fully furnished. 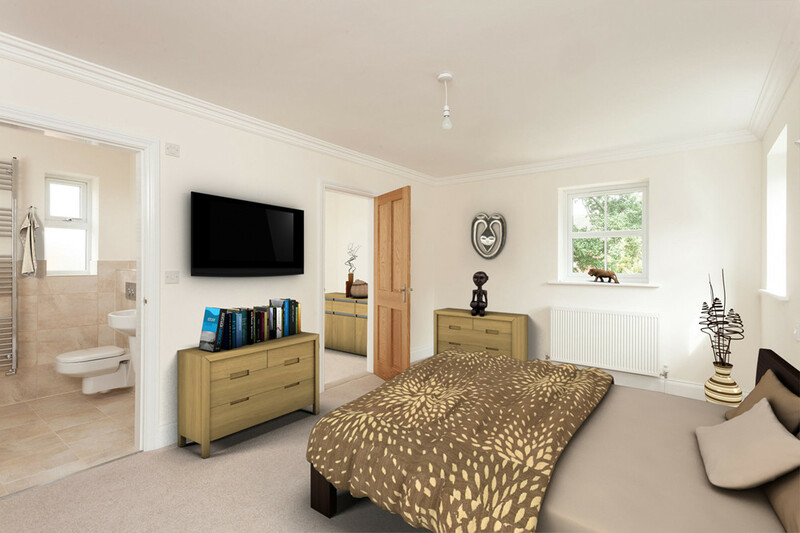 You can see that the virtual staging gives the room more character and also gives the viewer an insight in to what can be done to the room as far as furnishing it goes. We have an extensive portfolio of furniture for all sorts of rooms. I’m excited by interesting properties. It’s why I love this job. While I have my favourite periods and styles, any home that provides excitement either through its architecture or through its interior design, wins my vote. I have seen very many houses. 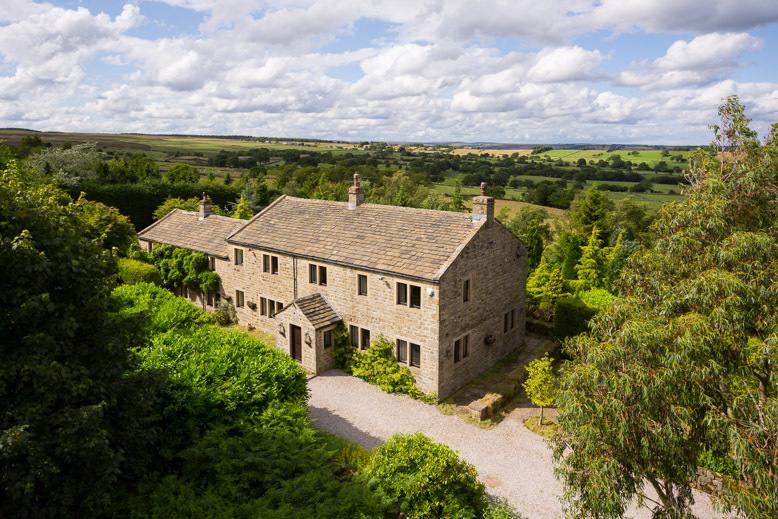 The number of houses in which I have produced property photographs easily run into the thousands and I tend to remember the photographs of most of them. Tell me an address and I’m hopeless. But show me the pictures and chances are I’ll remember quite a lot about the place. I’m a visual person so it makes sense I remember pictures rather than words. The truth is I have to connect with a property before I can produce photographs of it. Sure I can take pictures of a house as soon as I walk through the door but they will be snaps because I won’t know why I’m taking the pictures and what I am trying to convey. I like to tell the story of the property, and it’s always easier to tell a strong story with substance behind it than have to try and make a story from something wishy-washy. This contemporary conversion of, what was before, quite a run of the mill house had a strong story. Secret doorways, interesting furniture and strong, confident colours. It wasn’t hard to find things to point my camera at but I had to remember this house was for sale. I’m a great believer in not giving everything away online. 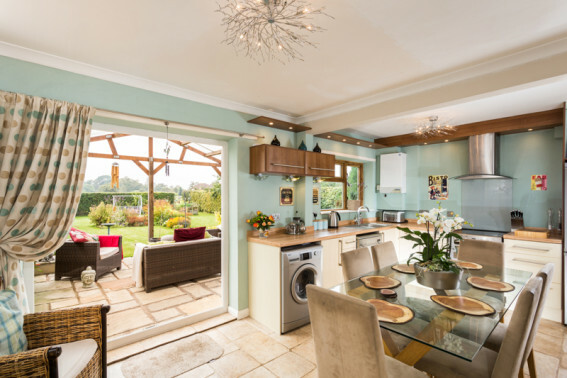 You want the ability to still be able to delight and surprise anyone coming to view the property and so I had to be careful about what I chose to shoot, making sure that I showed enough to get people in. It’s one of the trickiest things to balance, and only experience will tell you what you need to show and what will convey better in real life than in a photograph. Good Floor Plans. Why do I need them when selling my home? Floor plans come in many guises. Some properties don’t have them at all, some have basic plans (that are often wrong) and other have what we would describe as a good plan. This blog shows how a photo evolves using multiple flashes to light different parts of an interior. First up we have the conservatory lit correctly. As there were plenty of windows behind and to the right of the camera (as well as a Perspex roof) the room needed very little flash due to all the natural light. As you can see, the rooms/areas beyond the conservatory are very dark due to hardly any natural light getting to them. 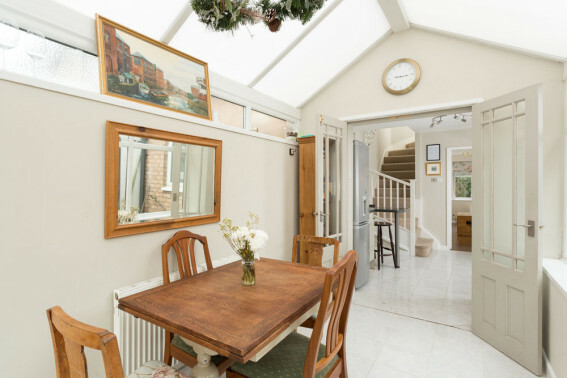 As professional property photographers we have many tricks and techniques that bring out the best in houses and make them look their finest for the estate agency market. Even the brightest house will need a little extra added light to create the best shot. Our aim is to create a natural looking photograph balancing the exterior sun light with the shaded interior light and we do this by using a number of flash lights. Here you will find an example of how effective this is. The top image has no flash light and the bottom is lit with 3 strategically positioned flash lights. A favourite shot from the last few months is this kitchen with bespoke, handmade units and part York stone flagged floor. As you can see, this was the ideal angle to take a photo of the room from as it shows off the stone and red cedar wood flooring, as well as the staircase. 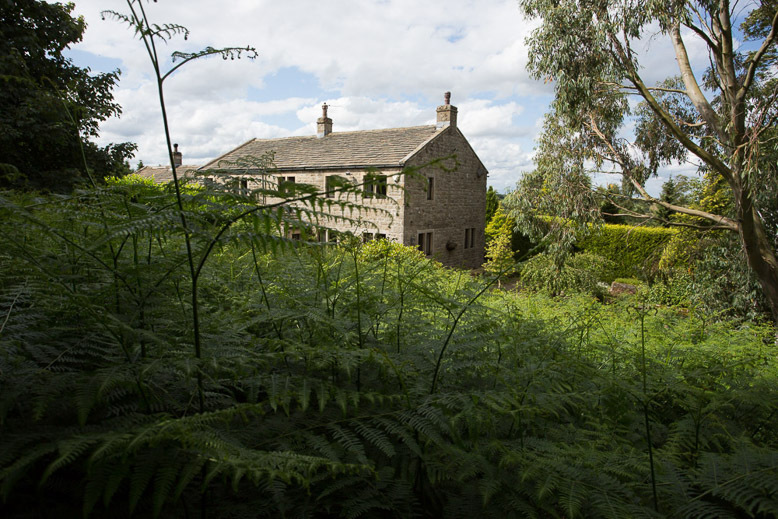 In Photographs | An unassuming property on the outskirts of York. 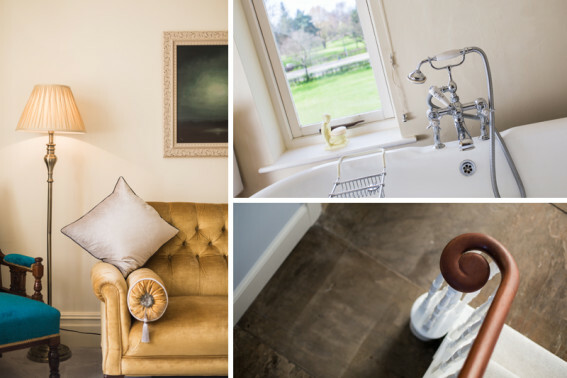 As a property photographer you might expect the large country estate or the penthouse apartment to be the properties we love to photograph. Sometimes however, it can be the unassuming house in a small village that, when lavished with attention and imagination, can be the most rewarding to photograph. Try as we might, it’s just not possible to photograph every aspect of every property on a sunny day with a blue sky. Often it will be a sunny day but half the sky is grey and sometimes there will be blue sky but no sun. There is also the issue that you can’t have sun on both the front and back at the same time. We’d need two suns for that luxury!